Like learning from those who have mastered their craft? 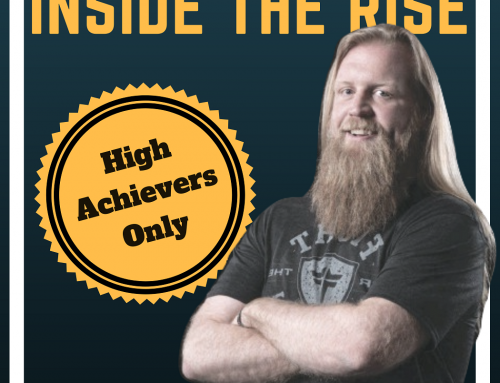 Want to know how to achieve at the highest level? 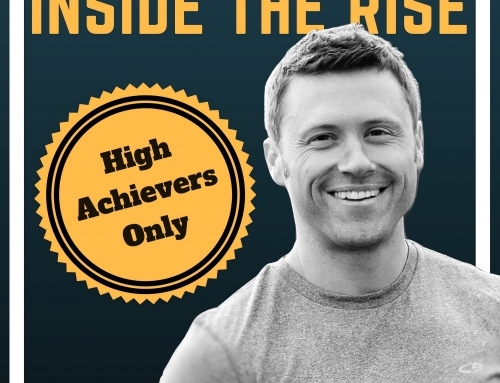 JC Cross interviews high performers, unearthing their untold stories and the mindset and methods that made them. Explore the intersection of neuroscience, psychology, and human performance. 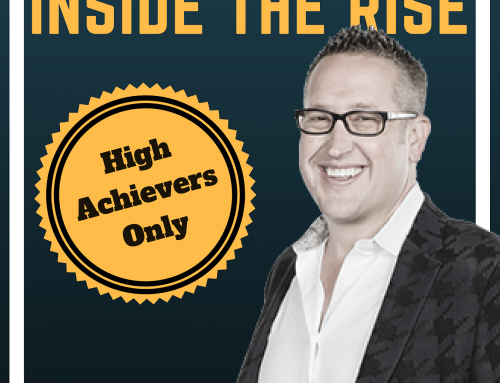 Join the community on Facebook through the High Achievers Council. We’re committed to real community and offering peer groups to help you stay accountable to your highest goals.